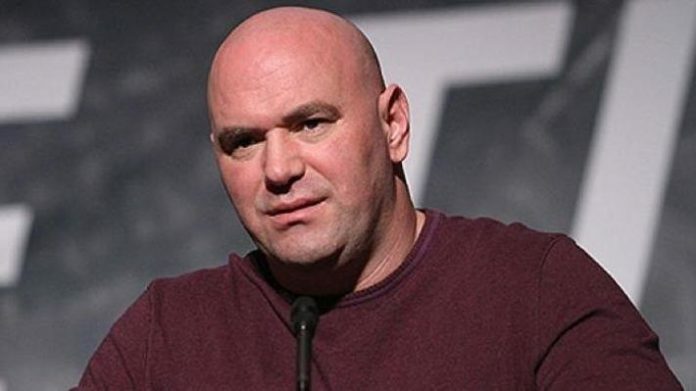 Ultimate Fighting Championship (UFC) president Dana White disagrees with a stoppage in one of the UFC London fights. On the main card of UFC London, Claudio Silva went one-on-one with Danny Roberts. The referee for that bout was Kevin Sataki. There was a weird moment where Roberts reversed a position on the ground, but was put back in the position because Sataki thought Roberts had his toes in the cage. Then in the third round, Silva had an armbar and Sataki stopped the fight even though Roberts said he never verbally tapped. White has never been shy in expressing his dismay for referees who he believes are doing a poor job. He’s taken aim at Steve Mazzagatti and Mario Yamasaki in the past. Do you think Dana White is right on this one?